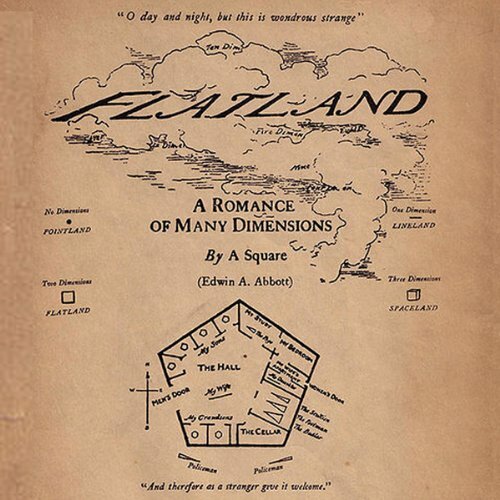 Abbott used the fictional two-dimensional world of Flatland to offer pointed observations on the social hierarchy of Victorian culture. However, the novella's more enduring contribution is its examination of dimensions, for which the novella is still popular amongst mathematics, physics, and computer science students. Several films have been made from the story, including a feature film in 2007 called Flatland. Other efforts have been short or experimental films, including one narrated by Dudley Moore and a short film with Martin Sheen titled Flatland: The Movie.